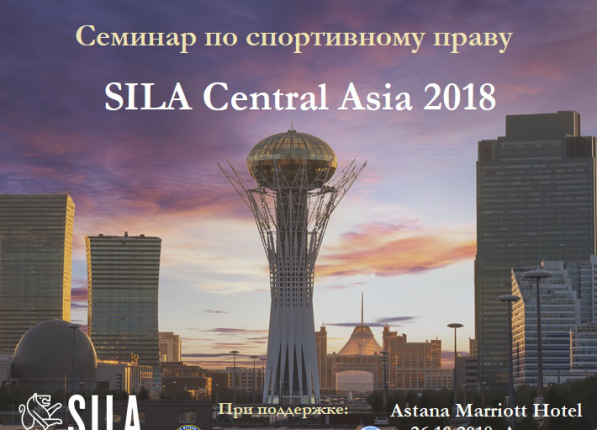 SILA International Lawyers. The conference will be held in Russian and English (with simultaneous interpreting). 1) Payment by card. Please tick the appropriate box in your registration form and we will send you a link for payment. The amount to be paid will be debited from your card in RUB. If your card is in another currency, it will be automatically converted. 2) Payment against invoice. We will draw an invoice with payment details and send it to the e-mail specified in your registration form. If payment is made from abroad, the invoice will be for EUR 170 – for early reservation before February 15, EUR 200 – for reservation after February 15, and EUR 57 – for online-participation in the conference. If you need to make a reservation for a hotel, please tick it in your registration form and specify the dates of arrival and departure. We will reserve a standard room in the Renaissance Moscow Monarch Centre hotel for you wich is costs 5 800 RUB (85 EUR) + 18% WAT. We organize a free transfer to the venue and back for all, who will stay into this hotel. At the end of the event the guests of the conference will be able to attend Russia vs. Brazil friendly football match, which will take place at Luzhniki– the stadium of the final 2018 World Cup match. Tickets for the match may be purchased through the conference hosts – please tick the appropriate box in your registration form in this regard. All participants (including online-participants) of the conference will receive presentations and video recordings of contributions following the conference.